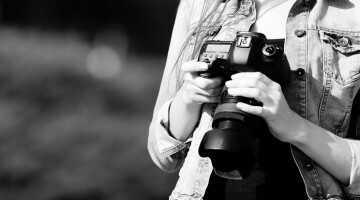 Thanks for everyone who took part on the Strobist Gel Collection giveaway from Rosco. One thing that giveaway thought me was never to ask for notes on a picture of a doll that seems to have a lightstand attached to one of its sensitive parts. No dolls were heart while making this cheat sheet. Trust me. The notes on the image, however were hilarious, check them out here. Winners after the jump. 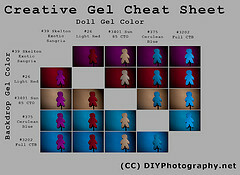 The Gel colors cheat sheet was marked with 75 notes and the contest was tweeted 88 tweets. 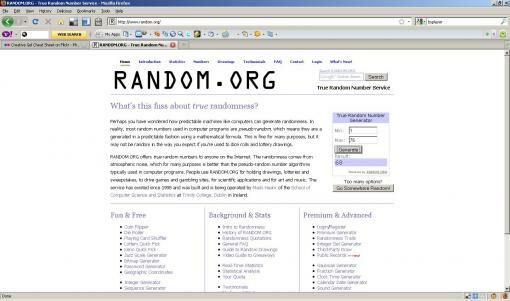 The way to select both winners was to order the comments in a text editor and let the randomness gods choose the number. A message was sent to the winners, Please contact me with your shipping address.